The experienced team at Rapid Plumbing & Drain Service provides a wide range of professional, reliable and affordable plumbing services throughout West Michigan. With offices conveniently located in Muskegon, Holland and Grand Rapids, our expert plumbers specialize in both residential and commercial services. 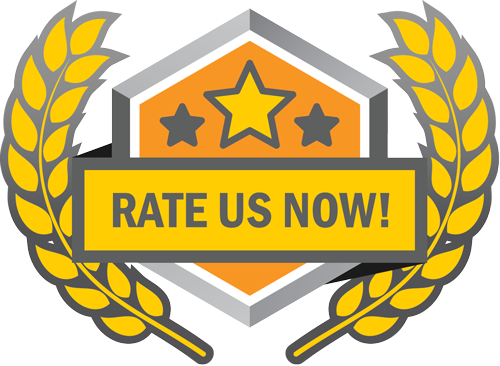 With over 40 years experience serving customers throughout the area, we proudly combine quality repairs, maintenance and replacement products with exceptional customer service on every job. Our trained and reliable team maintains a strong reputation for taking on the jobs that other companies cannot handle. Our plumbers remain ready and able to solve your plumbing issue quickly — so you can get back to your routine. A stopped up sink, leaky toilet or cold shower can throw off your normal routine like none other. Using state-of-the-art equipment and years of experience, our master plumbers and trained technicians will diagnose your issue, explain your options and fix your problem — delivering customer service and quality workmanship for a fair price. Learn more about residential plumbing services here. 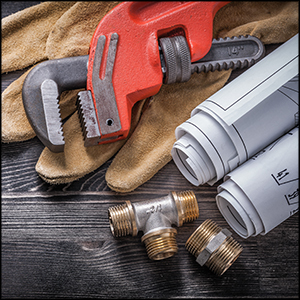 Even minor plumbing issues can cost your business time, money and productivity. When our professional technicians arrive on a commercial plumbing job, they know that even the smallest plumbing issue can negatively affect owners, employees, clients and suppliers. From installation and repairs, to general inspections, to remodeling and more, Rapid Plumbing remains the best choice for your job. Learn more about commercial plumbing services here. Hydro-jetting uses extremely pressurized water to cut through obstructions and clear debris down to the surface of the pipe. Traditional cable machines simply cut a hole through the debris or clog, allowing liquids to temporarily pass through. Our state-of-the-art drain cleaning processes guarantee the results you want. Learn more about hydro-jet drain cleaning services here. A breakdown in your septic system results in major problems for you and your home. For this reason alone, it is best to use trusted professionals to take care of your septic pumping and maintenance. At Rapid Plumbing, our trained and knowledgeable septic technicians provide top-of the line septic services with exceptional customer service. Learn more about septic pumping services here. For more information about the plumbing and drain cleaning services offered by the team at Rapids Plumbing & Drain Service, please contact us here or call us directly at 800.937.5667.